Kenny Kyungmi Kim Fall 2006. 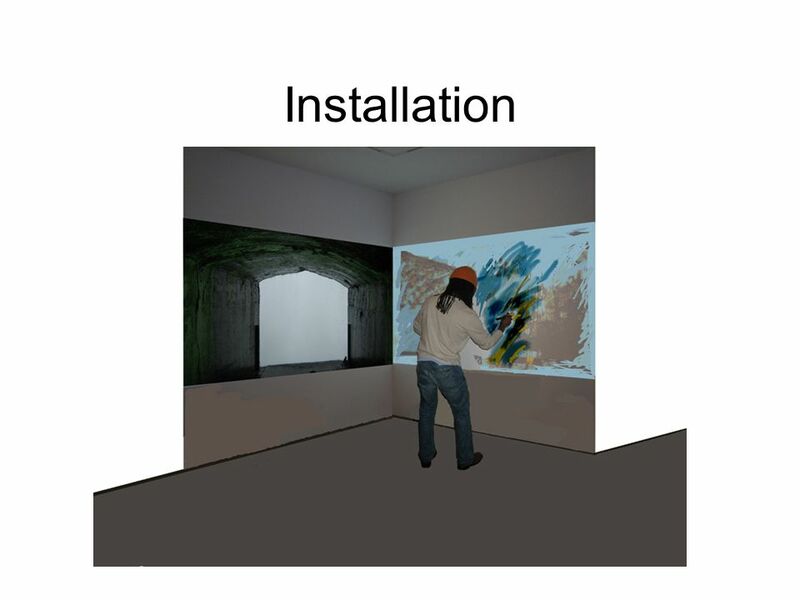 Concept This installation is based on Visual Music and Dadaism. Synaesthesia in Art and Music Since 1900. Dadas movement. 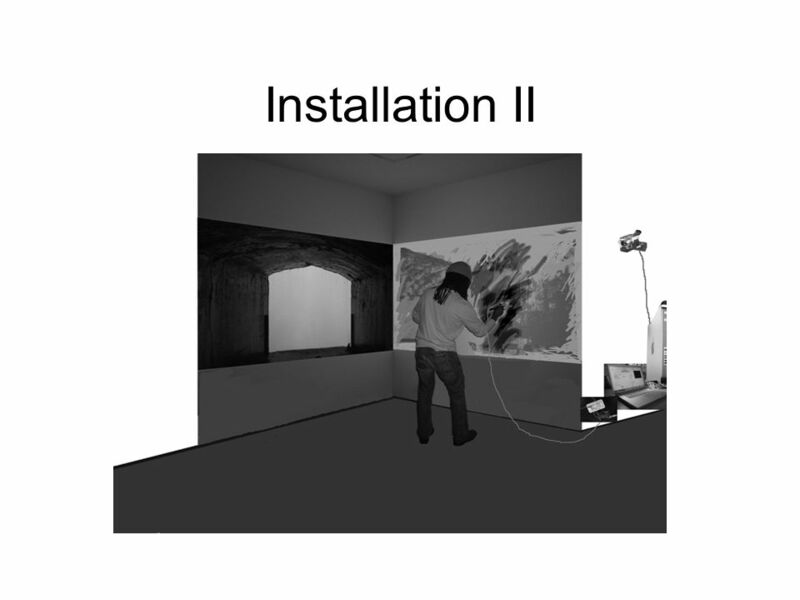 2 Concept This installation is based on Visual Music and Dadaism. 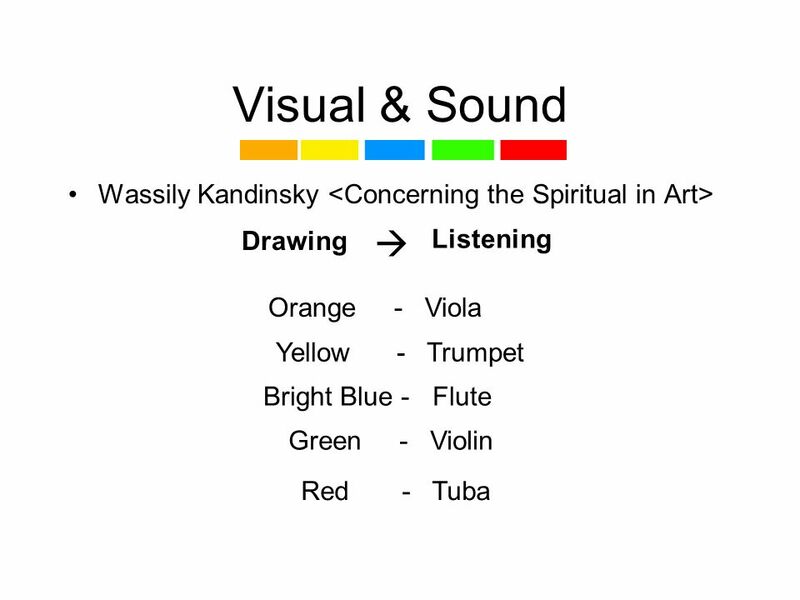 Synaesthesia in Art and Music Since 1900. Dadas movement is dynamism. 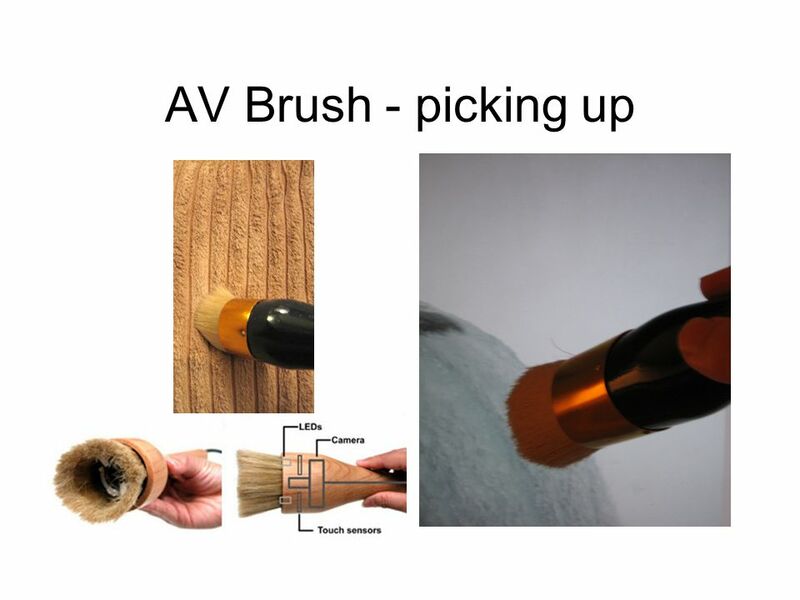 AV Brush is a new drawing tool as well as instrument. 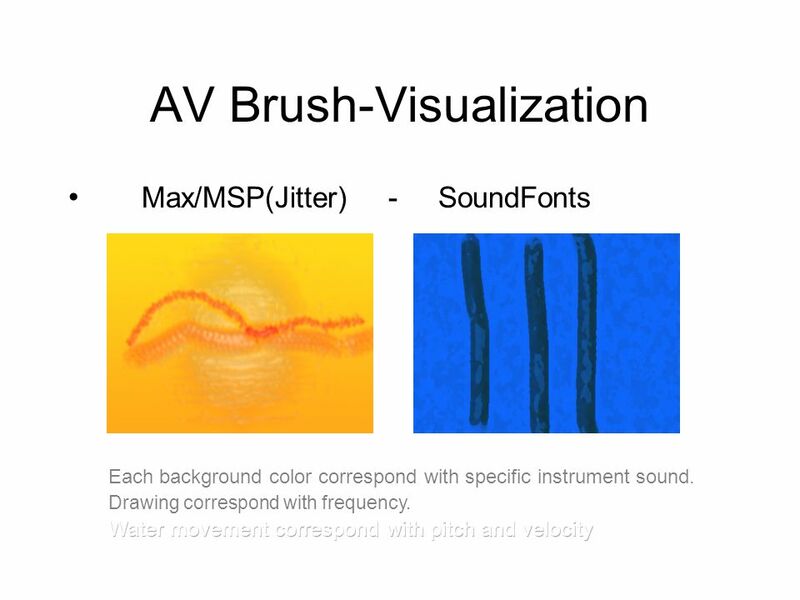 8 AV Brush-Visualization Max/MSP(Jitter) - SoundFonts Each background color correspond with specific instrument sound. Drawing correspond with frequency. 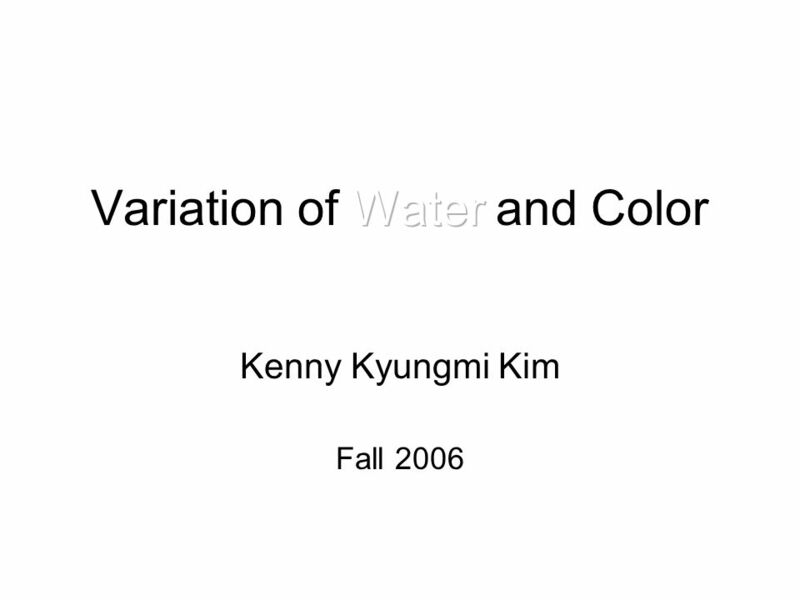 Download ppt "Kenny Kyungmi Kim Fall 2006. 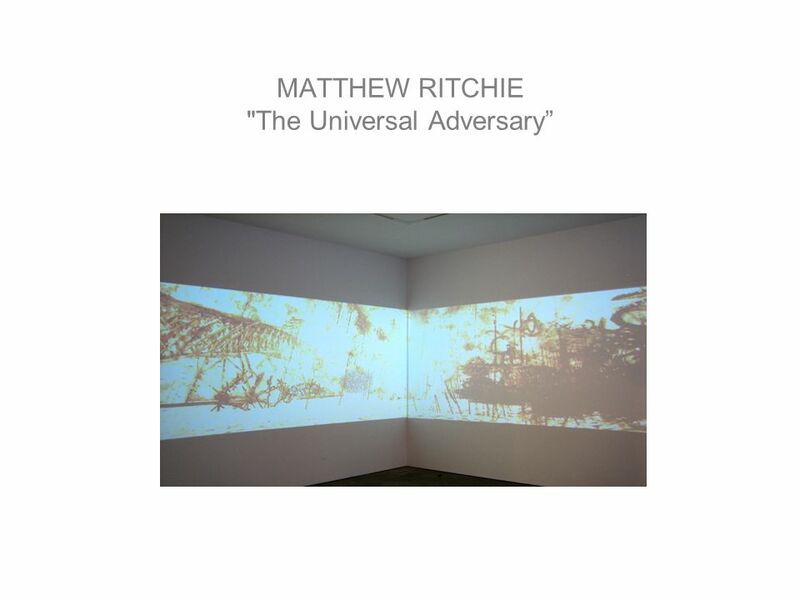 Concept This installation is based on Visual Music and Dadaism. Synaesthesia in Art and Music Since 1900. Dadas movement." 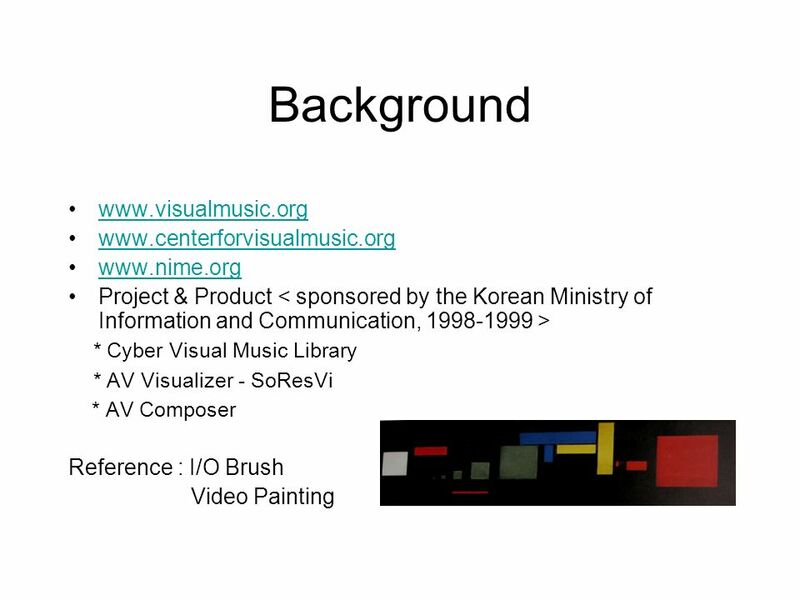 AV Brush Kenny Kyungmi Kim Fall Concept AV Brush is Visual Music Brush. 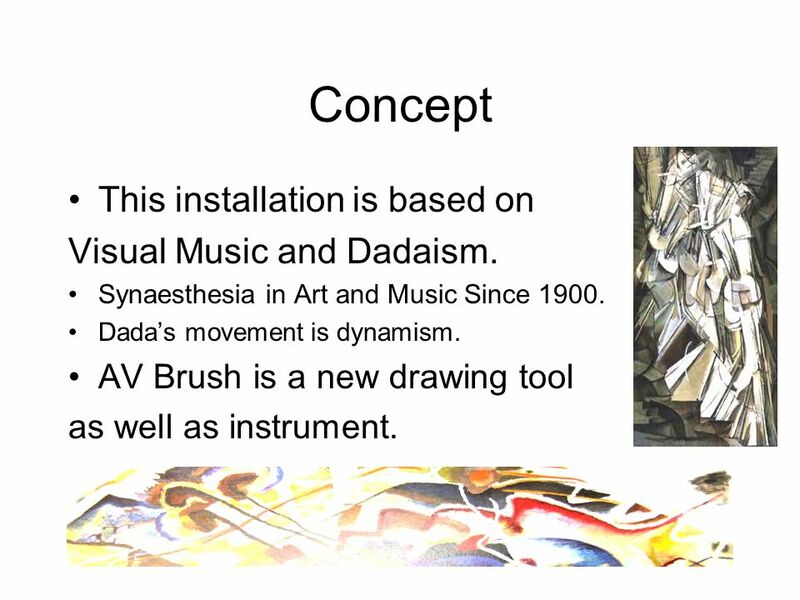 Synaesthesia in Art and Music Since 1900 AV Brush is a new drawing tool. Established in This is my art studio. My paint and brushes. MUSIC Elements, History, and Performance. Timbre- Sound Quality Instrument Families STRINGS Violin Viola Cello Bass Harp Guitar Banjo Piano WIND Saxaphone. YEAR 7 ELT BOOK This homework book belongs to …………………………………………………… ……………………………………………………. Seeing Hubble’s Universe Making Pictures from Data Zolt Levay Space Telescope Science Institute Office of Public Outreach Zolt Levay Space Telescope Science. Music This is a topic on musical instruments. Instruments String instruments Woodwind instruments Percussion instruments Brass instruments. Computer Art.  Analogous colors are side by side on the color wheel – these are the transitional colors. They are closely related.  Analogous color. Group exercise Red - Green Show Instructions You will be shown a series of slides Read out loud the words on the slide. Wassily Kandinsky ( ) ( ). Kandinsky was a Russian painter, whose exploration of abstraction made him one of the most important innovators. 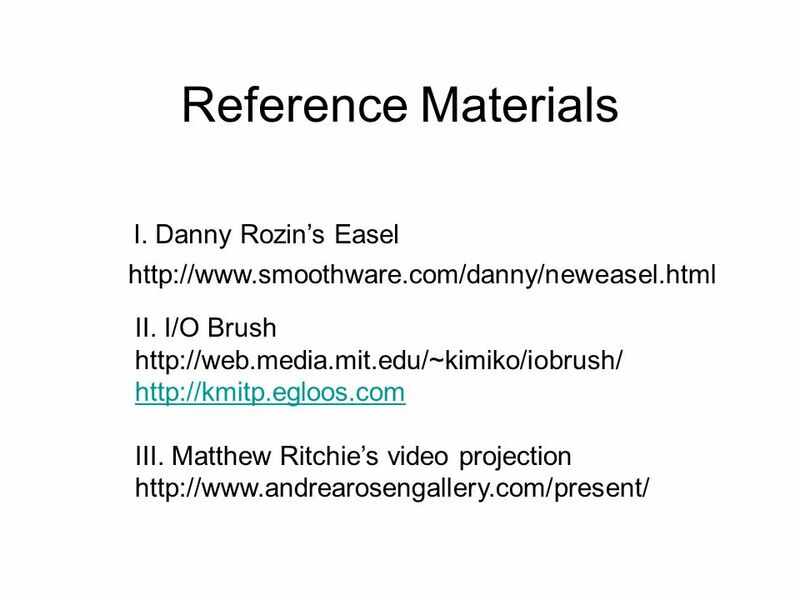 multimodal rhetoric and composition ENG/IMS 224 Fall 2013. Approaches to Abstract Painting Blue and Green Music Georgia O’Keeffe. Kars Petersen UN2001 March An Introduction to Color Theory.